RIMOWA has opened its first flagship store in the heart of Paris. The five-level, 600-square-meter store will showcase the entire range of RIMOWA high-end luggage and will offer a full range of services. 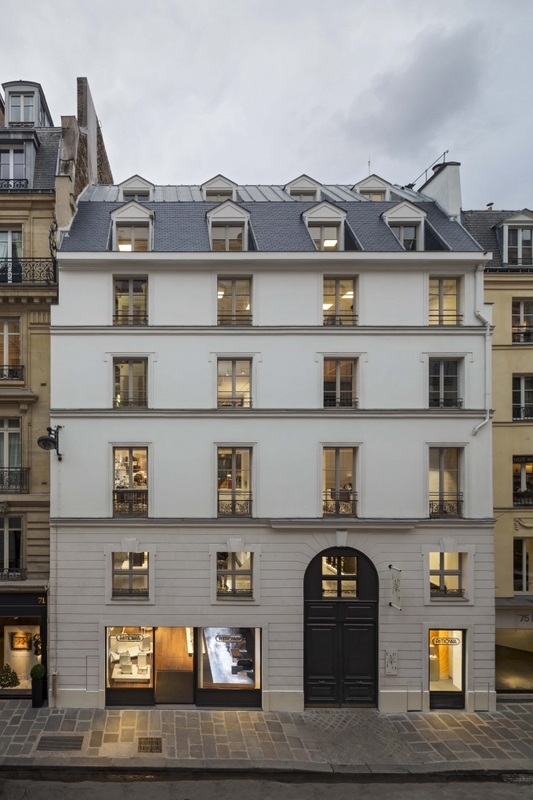 RIMOWA, the first German Maison to join the LVMH Group, has inaugurated its first flagship store at 73 rue du Faubourg Saint-Honoré, opposite the Hotel Bristol. 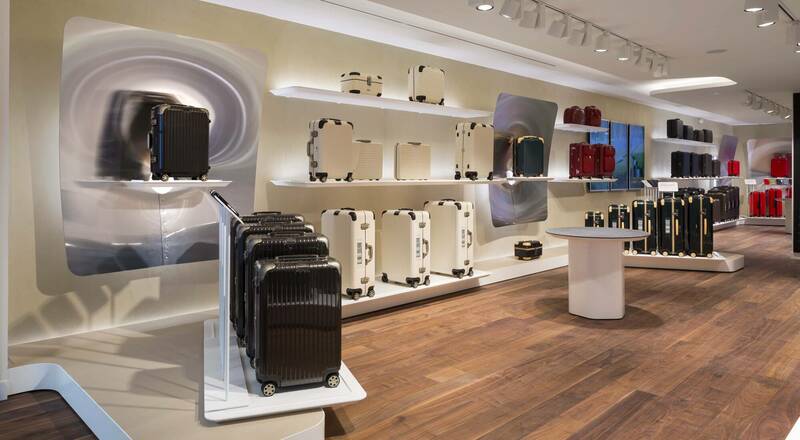 The store will feature the entire range of RIMOWA high-end luggage and its rich manufacturing savoir-faire. Inspired by the golden age of commercial aviation and the fuselage of the Junkers F13 in Duralumin, Swiss designers Atelier oï created a space marked by the iconic aluminum grooves of RIMOWA suitcases. With 600 square meters on five levels, the store includes retail space, an exhibition space, customer service, a repair shop and a projection room featuring the film of the Junkers F13 project by RIMOWA. Guided by a passion for innovation, the Maison has also devoted a special area to its new RIMOWA Electronic Tag, a digital check-in solution launched in 2016 in partnership with Lufthansa and Eva Air. The first system in the world that allows travelers to check suitcases using a smartphone and deposit them at automatic baggage-drop machines, the RIMOWA Electronic Tag saves considerable time at the check-in counter. 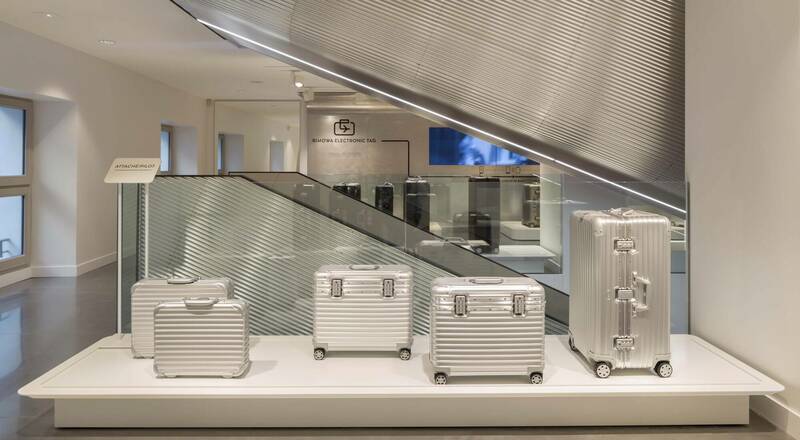 The opening of this new flagship featuring the entire RIMOWA universe reaffirms the luggage-maker’s visionary approach while remaining faithful to the unique heritage that has earned it global renown.